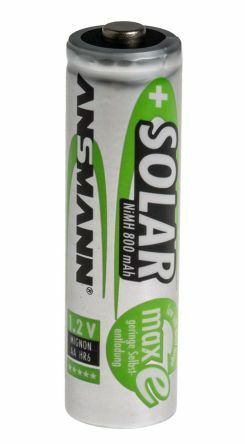 Ideal for outdoor solar lampsPrechargedVery low self-discharge: 80% of capacity available after one year Extremely long life-time due to excellent cycle stabilityFast rechargeableNo special charger necessary. Ideal for wireless computer mice and keyboardsPrechargedVery low self-discharge: 80% of capacity available after one year Extremely long life-time due to excellent cycle stabilityFast rechargeableNo special charger necessary. 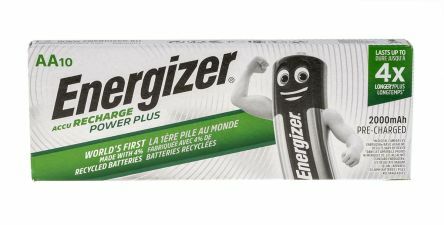 The Energizer Accu rechargeable batteries are high capacity performing NiMH cells. Ideal in high drain devices such as portable CD players, remote controlled toys, hand-held games. 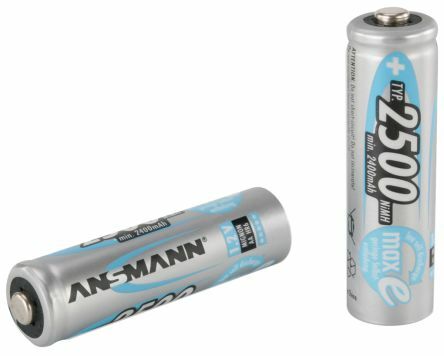 NiMH batteries can be charged hundreds of times.